Spoon and Jónsi are here for two nights, Friday April 9th and Saturday April 10th. Spoon, whose seventh album, Transference came out in January plays the Moore theater and Jónsi will be at Showbox SoDo. 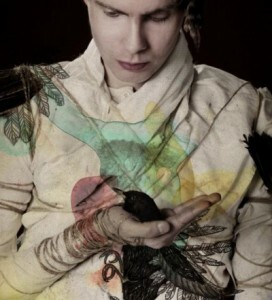 Jónsi, who is the lead singer of Sigur Rós, just released his first solo album, Go. 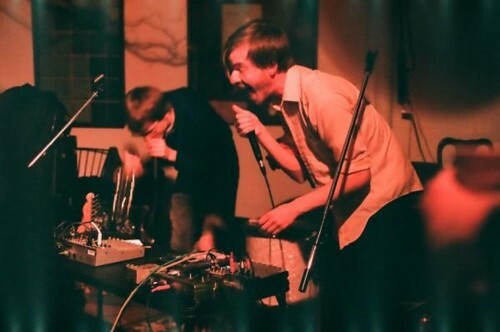 Steel Train and Seattle’s the Small Change play Chop Suey tonight, April 9th as well. Great combination, I must say! You can get the Small Change’s cds for free here. Rounding out this evening are V.V. Brown at Nectar, City Center at the Comet and the Church at the Triple Door. Britain’s V.V. 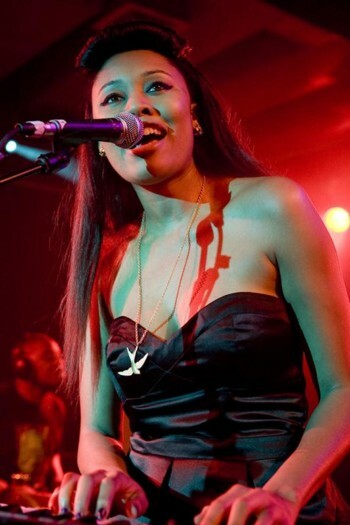 Brown has been receiving tons of acclaim for her debut album, Travelling Like the Light. I adore her song Shark in the Water particularly. City Center hails from New York, and should bring much oomph to the Comet. Those prolific Australians, the Church, will be so gorgeous at the Triple Door. They have made 23 eps and lps altogether. Written by: Dagmar on 04/09/2010. This entry was tagged city center, Jónsi, posted by dagmar, spoon, steel train, the church, the small change, v.v. brown. Bookmark the permalink.